Enjoy a wide variety of dance styles throughout December, including Swing, Contra & Squares, Waltz, Ballroom, Blues and Tango. Among this month's highlights are six Saturday night swing dances, culminating in the last dance of 2018: a "Boogie Woogie" New Year's Eve swing dance, sponsored by American Swing and featuring Mitch Woods & His Rocket 88s with special guest Daryl Davis. Check out all the December dance events below, and be sure to visit the presenters' websites for upcoming events by following the links or visit our online DANCE CALENDAR. Improve your dancing skills with JANUARY DANCE CLASSES offered by our talented faculty. Glen Echo Park is a wonderful place to hold a private party and treat your guests to one of our scheduled dances - at a substantial discount! Visit our DINE AND DANCE page for details. New Year's Eve Swing Dance with Mitch Woods & His Rocket 88s and special guest Daryl Davis, 8:00 pm - 12:30 am, Spanish Ballroom. Tickets: $25 advance/$35 after December 23rd. Visit American Swing to purchase advance tickets. *Information and prices are subject to change. Please contact the dance presenter for additional information by following the links to their websites. Please check our hotline at 301.320.2330 for updates due to inclement weather. Praline at Glen Echo Park! 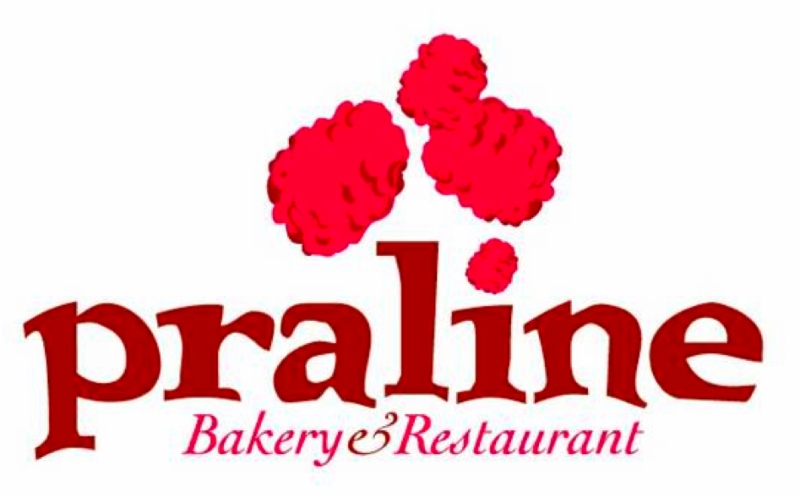 Stop in for bakery items, sandwiches, soups, quiches, salads, and other delicious fare. Now serving beer & wine - offering both indoor and outdoor seating. 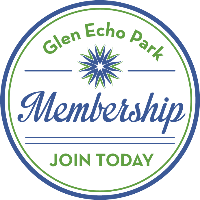 ARE YOU A MEMBER OF GLEN ECHO PARK PARTNERSHIP? IF NOT, JOIN TODAY AT THE $50 LEVEL (OR HIGHER) AND RECEIVE A MEMBER COUPON(S). EACH MEMBER COUPON MAY BE REDEEMED FOR ONE TICKET TO A SOCIAL DANCE EVENT! The Glen Echo Park Partnership for Arts and Culture, Inc. is funded by an operating grant from the Maryland State Arts Council, an agency dedicated to cultivating a vibrant cultural community where the arts thrive, and also by funding from the Montgomery County government and the Arts and Humanities Council of Montgomery County. All programs are produced in cooperation with the National Park Service and Montgomery County, Maryland.